If you live anywhere in South-East Queensland, whether it be in Brisbane, the Sunshine Coast or the Gold Coast, you will be all too aware that our beautiful climate attracts people from all walks of life – including criminals. As a matter of fact, a recent study by the insurance team at RACQ states that at least 83% of Queenslanders know somebody who’s home has been broken into. With staggering numbers such as these, it makes sense that a lot of Queenslanders are looking to protect not only themselves but also their property from being turned into just another statistic. Here at Dean Wilson Iron, we have years of experience in creating custom security solutions for clients all across the south-east. Our bespoke designs are extremely popular with our clientele not only because they look great but also, because put quite simply, they are VERY strong. We have the ability to create a variety of wrought iron products, whether it be a sturdy security grille for your window, a stunning and intricately designed balustrade or an imposing yet practical security gate. The great thing about working with wrought iron is that the opportunities for your design are truly endless – if you bring us your idea, we will design a solution that is suited to you. 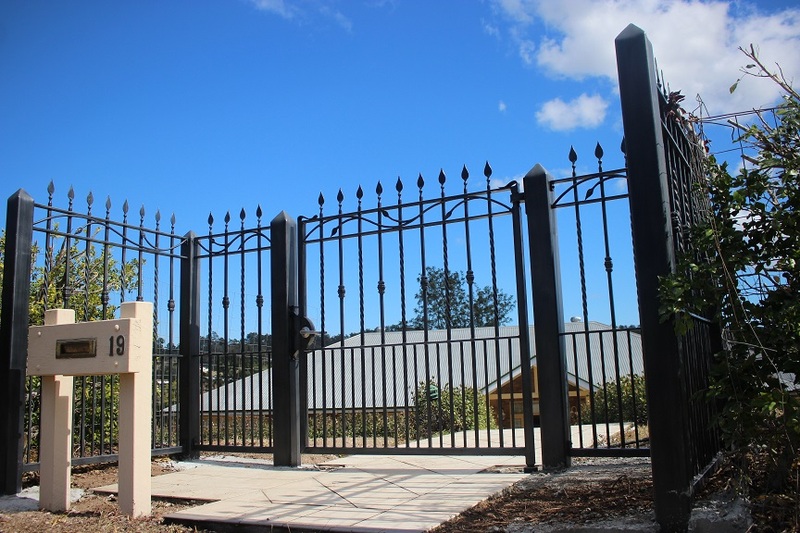 If you would like to find out more about any of our wrought iron products, including those that are designed for security purposes, please don’t hesitate to contact our team at Dean-Wilson Iron today on (07) 3814 0076. Alternatively, please view our wrought iron gallery to see some of our previous creations for yourself!